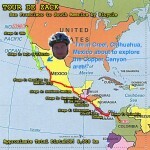 The Big Picture: Zack has just completed a 15 months cycling trip from San Francisco to Colombia. 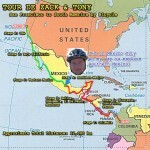 He will be in Colombia for two more weeks, followed by a week in NYC, before returning to Australia to work again. 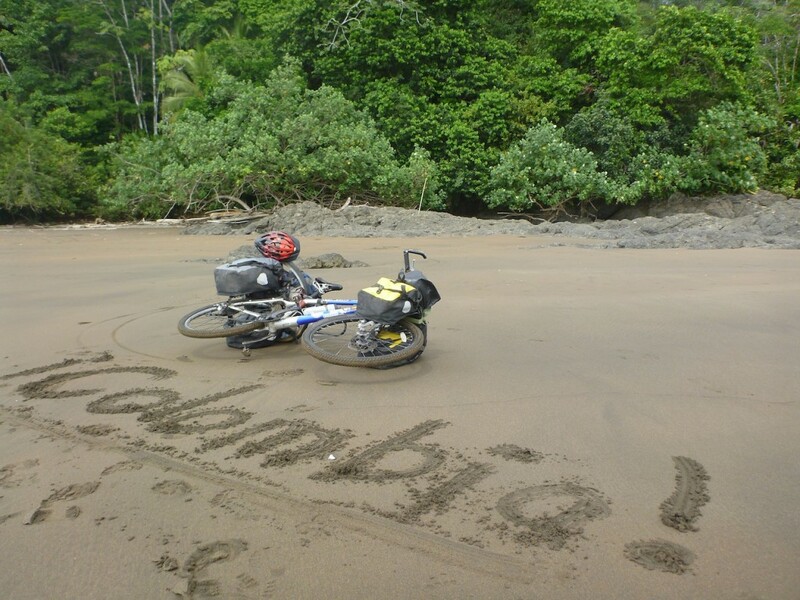 Rest, relax and recuperate from cycling adventure. Zack will be moving back to Melbourne, Australia to live and work, to “reset” from over 18 months of traveling, and to start scheming up his next big adventure.